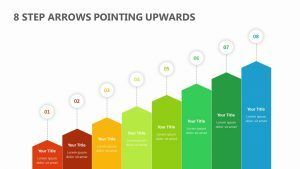 Make clear the five most important steps in your team's plan to greatness with the 5 Step Process With Arrows. 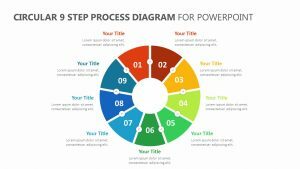 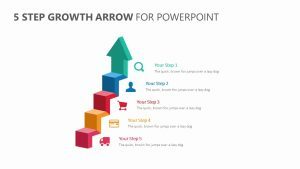 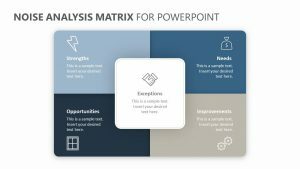 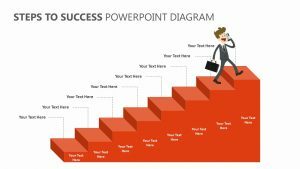 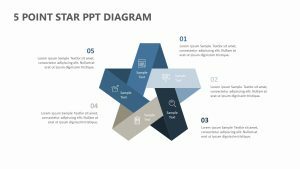 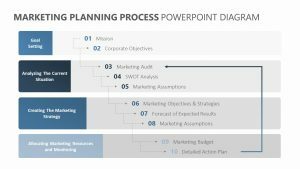 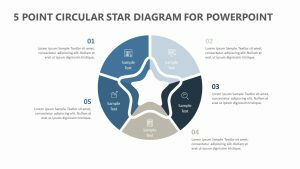 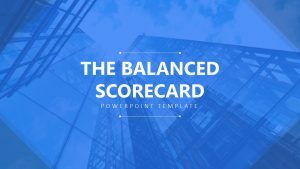 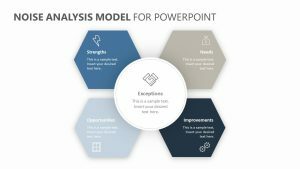 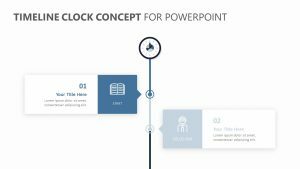 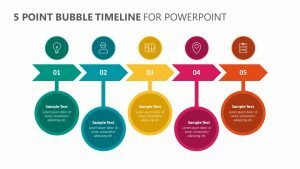 This 5 Step Process With Arrows PowerPoint slide set offers you two slides, both of which are entirely editable from the text to the colors to the icons on the slides. 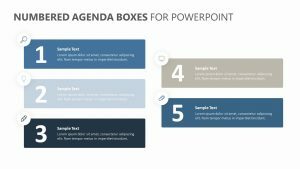 They feature square-shaped boxes, each with its own colors ad icons. 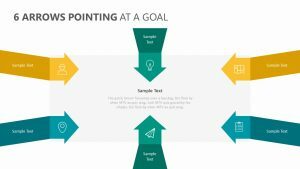 The boxes have arrows that stem from them and point to the next box, showing the way that each step plays an important part in getting to the goal. 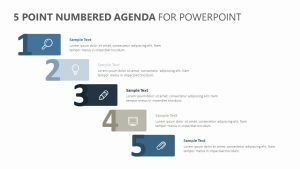 There is room for more text underneath.